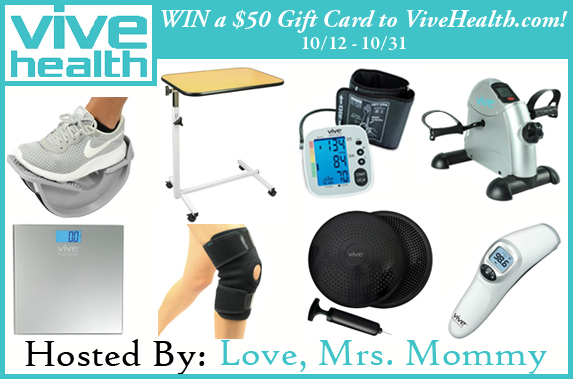 Join this giveaway and win a $50 worth of Vive Health gift card which you can buy health-related products. Remember that there is a saying, " Prevention is better than cure." Read the full review of Love, Mrs. Mommy and check out the details of the giveaway below.